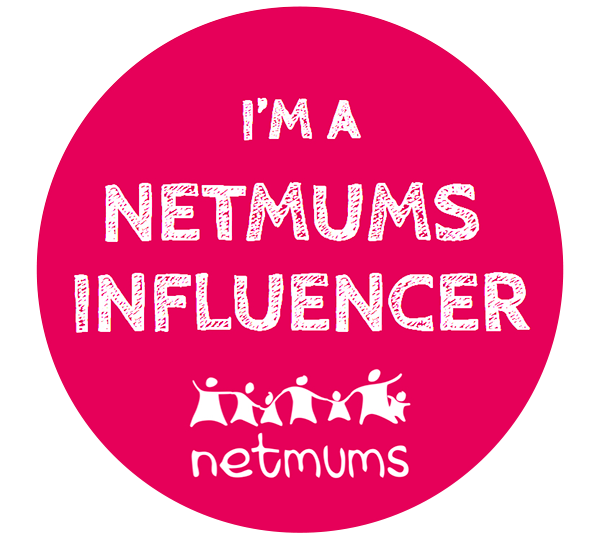 Mummy to My Little Cheeky Monkey: #Blogtober17 Day One - All about You! 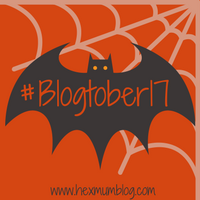 So here it is, 1st October 2017 and the first day of Blogtober 2017! Today's prompt is All about you, so here goes! My name is Victoria, but everyone calls me Vicki or Vic.My dad is the only one who really calls me Victoria! I was born in April 1985 so that makes me 32! And yes I think I actually look my age now, especially since having the boys! I've been married to Andy for six years and we have been together nine years! 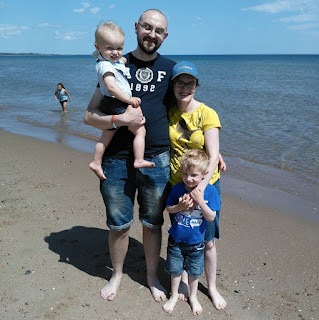 We live in a suburb of Newcastle upon Tyne and bought our current house two years ago! We have two boys, James who is five and Freddie who is almost two. As it is babies tomorrow I will be talking more about my two monkeys then! In our nine years together, me and Andy have lived in eight homes together, Three down in Surrey and the rest up here in the North East! Twice living with my parents! We have no pets although James is desperate for a dog, but it has to be a big dog he says! 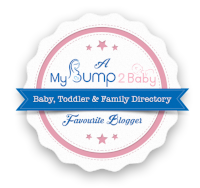 Blogtober is fab! I took part last year and looking forward to reading more of your blog. Lovely to read more, good luck with Blogtober, look forward to getting to know you throughout. Good luck with Blogtober. Wow, that's a lot of house moves!